Game Design 9 (1 year ago) Inappropriate? 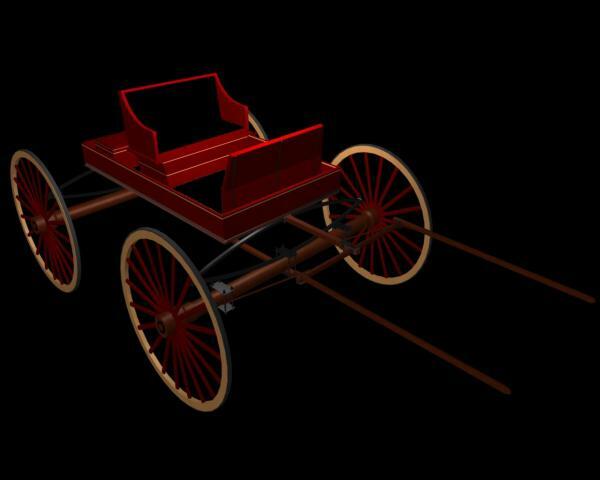 Really like your buggy, and have been working on an Amish buggy add-on for this one, which will soon be in the Poser section here. Here's how it will look, go here: skylab3d.weebly.com/amish.html Was wondering, is it possible that you could rig this buggy for Poser so that the wheels turn and the hitch moves up and down? Just thought I'd ask. Thanks for creating such nice models! You're all, very welcome, thanks for the nice comments. Looks like a doctors buggy we saw for sale out here not too long ago, beautiful! Thank you!